Now available at AFA Gallery in NY and Las Vegas. 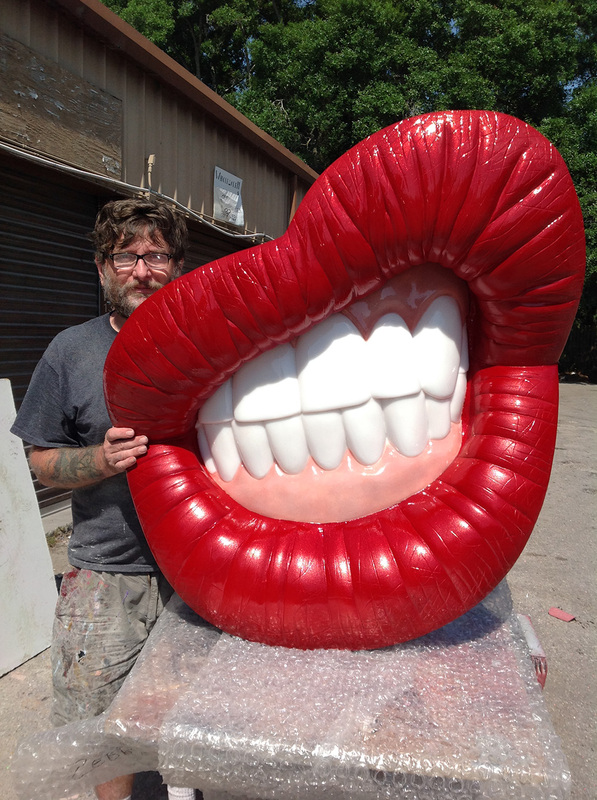 These Giant Lipsex are 4x the size of the originals and can be ordered in any color and a whole series of customizations! ( Piercings grillz, fangs etc).